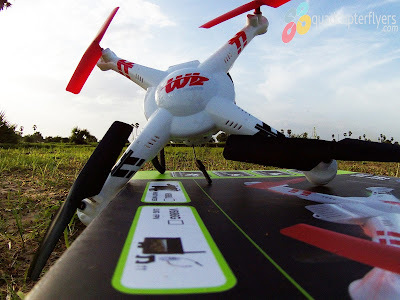 Syma recently launched X8W FPV (First Person View) quadcopter. Evidently syma X8 series quadcopters are quite big and probably the biggest quadcopters from the Brand Syma, resembling the DJI Phantom drones. 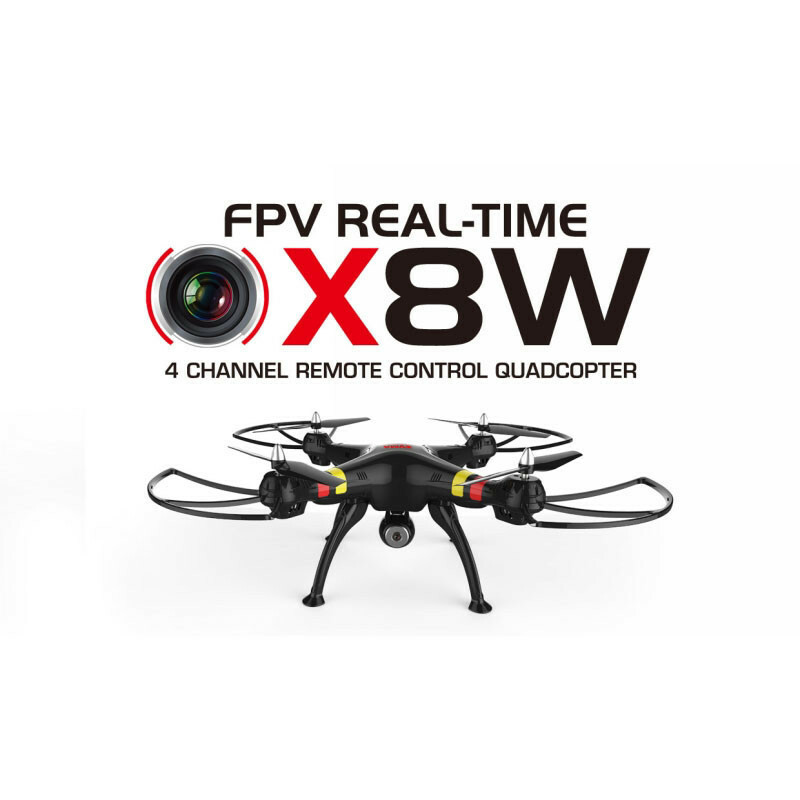 The Syma X8W features similar to the initial X8C quadcopter but comes with a WIFI Camera for FPV transmission through the Android or Iphone, in fact, you need to use the SYMA FPV app to record and see the live footage of your Arial filming. 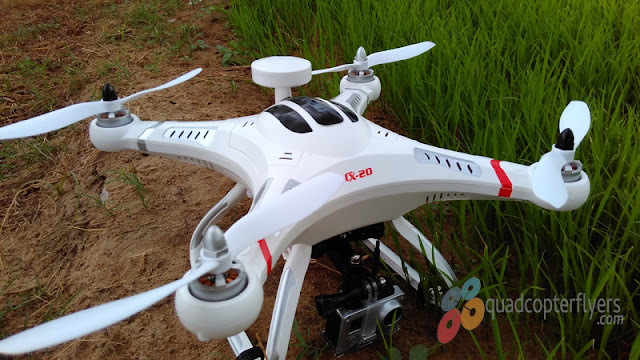 The Bigger Syma X8W has strong wind resistance power and stability when compared to syma x5 series quads and also features in 6-axis gyro system along the four channel digital proportional Remote Control System with 2.4GHZ anti-interference technology and headless mode feature. 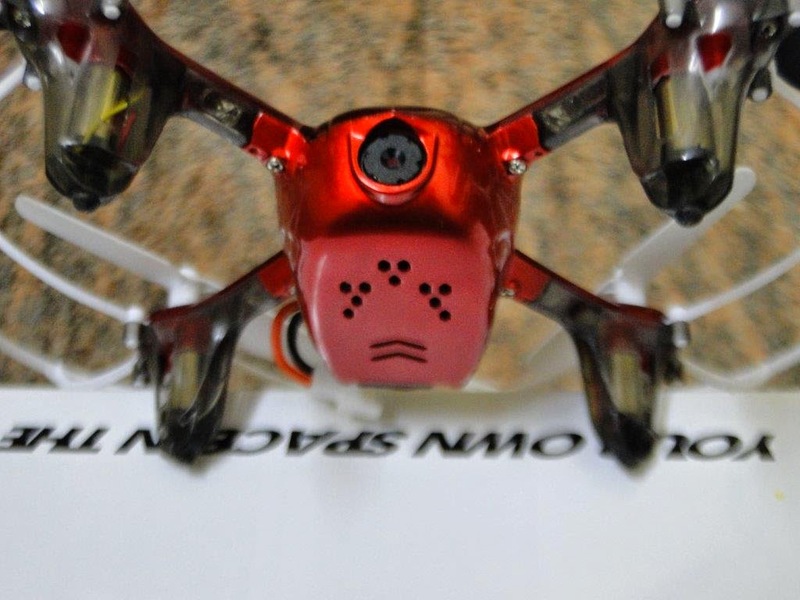 (Learn more about the orientation of the quadcopter in my earlier post)X8W also comes equipped with 2.0 WIFI HD camera, but i recommend upgrading to either Xiaomi Yi camera or Amkov 5000s if you would like to have a near professional aerial filming and photography. 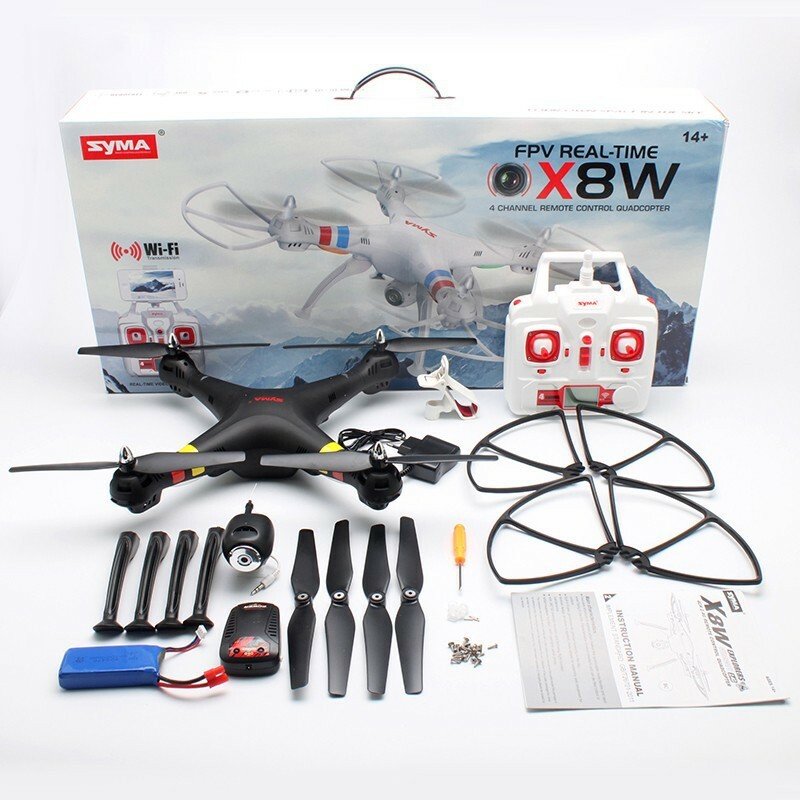 The Syma X8W comes in nice big package which includes the bigger quad itself, 4 extra propellers, 4 blade protectors, a mini screw driver, WIFI camera, a 7.4v 2000 mah battery lithium ion battery, charger along landing skids, bunch of screws to assemble the quad a manual and Phone mount for FPV, 2.4 GHZ transmitter and manual. Happy Flying, Fly High Your Way! I know it doesn't work on 4.4.4 icecream. also doesn't work on my old cruz. I wish SYMA would say what versions it does work on..
Hi there. Does the x8w camera records videos and photos or only transmit via wi fi to be recorded on another device (phone, tablet etc)? If it does, is the card included with the drone kit or it has to be purchased separately? What card does it uses? I can't find any information about the card on Syma web site. 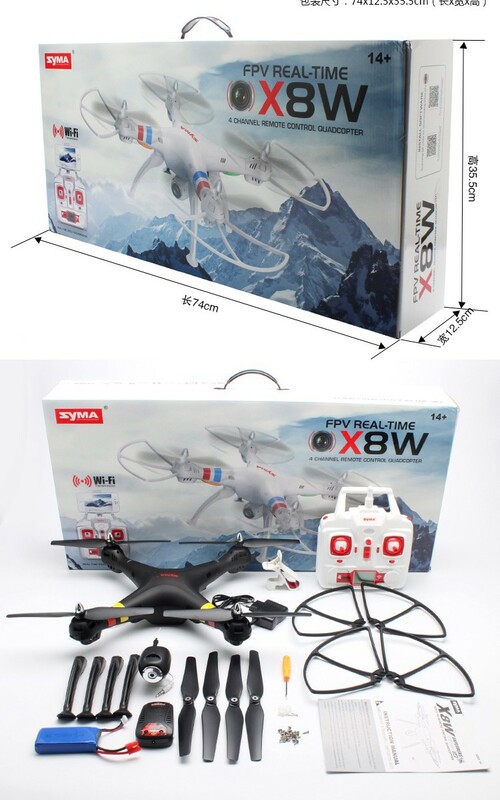 Hi there,how high does the x8w fly. Hi friend! Which quad do you reccomend for me? I just have $ 170,00 and I would like to buy a quad with a 1080p cam and fpv system. 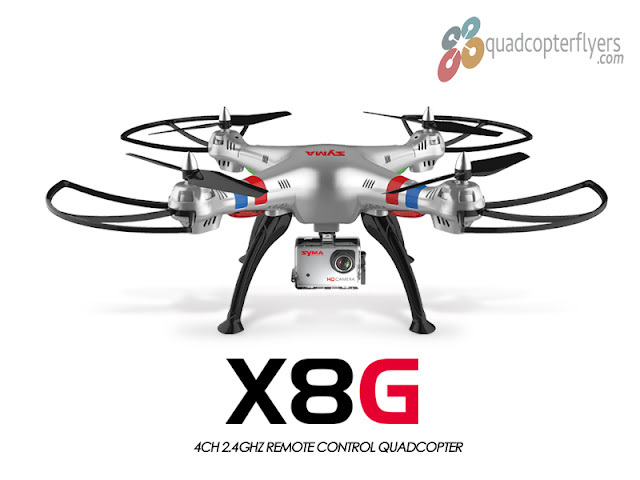 Does the X8G has fpv? Can I see the images in an phone/tablet? I have a Xiaomi YI camera I could use to fpv too. Please help me decide what would be the smart choice for me. Do you think MJX X101 plus FPV kit for using with my YI could be a good idea? Thank you very much!!! Thnaks for your response!!!! Let me ask you something. If I buy a Syma X8C and a fpv kit I will be able to record the live video in my microsd card right? Yes, if you can provide some disccount codes of course I would appreciate. Congratulations for yours work here!!! Very helpful. Sorry, forget to ask. I still need to buy a mount to the camera right? Ans, thanks to respond me! Just a last question. I am sioncerely thinking to buy Syma X8G. Do you think I will be able to use my Xiaomi YI and a FPV set to see the live images/videos? Which one do you suggest me? 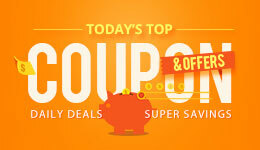 Do you have some tmart coupon code? Thanks. Ans, unfortunately I can not buy from banggood, because they offer only EMS Shipping, what in my country give me 100% the possibility of high custom taxes, almost 80% of the value of the product. Anyway, I appreciate your help. Thanks for your advices ! I just bought the x8w and a xiami yi. What kind of gimbal would you recommend to fix the yi cam? Do you think this one could be compatible? Hi. 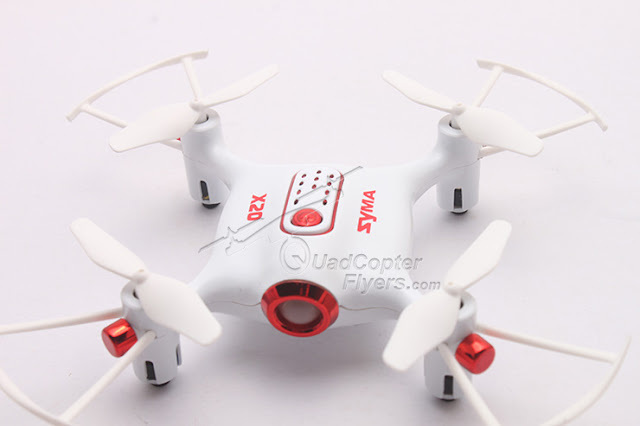 I have Syma X8C (I got it as a gift) and I was wondering if it could do FPV if I put X8W camera on it or does it require other components. I'd like to be able to use FPV without buying a whole new quad. If there are other alternatives, I'd be happy to know. Hi is the FPV using the same 2.4ghz frequency to the phone? and it does not interfere with the 2.4ghz transmitter since there is an anti-interference technology? most smartphones have 2.4ghz antenna just wondering. .
Hi, I have a syma x8w. Can buy the x8g camera from amazon and mount it to my current x8w and use its recording features on my controller without issue? I have a syma x8w. Can i purchase the camera that coes with the x8g from amazon and mount it to my current x8w and use the remote control to take pictures and record video?